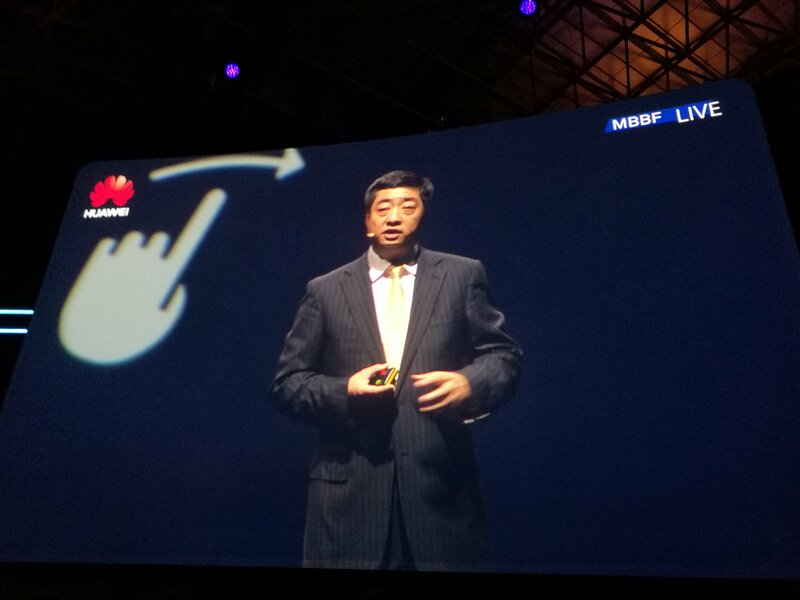 This week, Huawei and GSMA hosted the seventh annual Global Mobile Broadband Forum in snow-covered Tokyo. The opening keynote was delayed by an earthquake in the small hours, but this was a truly impressive show. The big topic was 5G, and that meant a conference whose first day used robots, dancing and dubstep to illustrate the potential of virtual reality, artificial intelligence and the Internet of Things. 5G is an upgrade to mobile networks, and the first commercial 5G deployments are unlikely to happen before 2020. Providers like China Mobile, SoftBank, BT, NTT and Orange are racing to deliver it - but why should data center professionals care? Advances in antenna design or radio spectrum management don’t concern you, but you do care about cloud computing, and 5G will require lots and lots of cloud. By extension, it will require all the things you know and love - servers and racks, switches and PDUs. It will require space, power and cooling. It will require edge computing and fiber networks. Despite all the innovation in wireless connectivity, light remains the best communication medium. In the future, all services will be delivered through mobile applications, Ken Hu, one of Huawei’s three rotating CEOs, predicted in his opening keynote, noting that there were around two million mobile apps in existence today. This sentiment was echoed by Li Yue, president and CEO of China Mobile, world’s largest mobile network operator with about 835 million subscribers. “When it comes to ICT, we pay attention to the construction of new data centers and new networks. We are trying out network virtualization and SDN technologies. We will start 5G field testing as soon as possible - this year we have made a lot of efforts in technical testing, starting from next year, we will work on field testing. By 2018, we will conduct large-scale pre-commercial testing. Ryan Ding, executive director and president of products and solutions at Huawei, compared the challenge of building 5G infrastructure to the construction of the Shinkansen - the famous Japanese bullet train network. According to Ding, Shinkansen became a success because it used the best technologies available at the time, built an ecosystem around the railway - including introduction of revenue sharing models - and made speed the defining feature of travel. 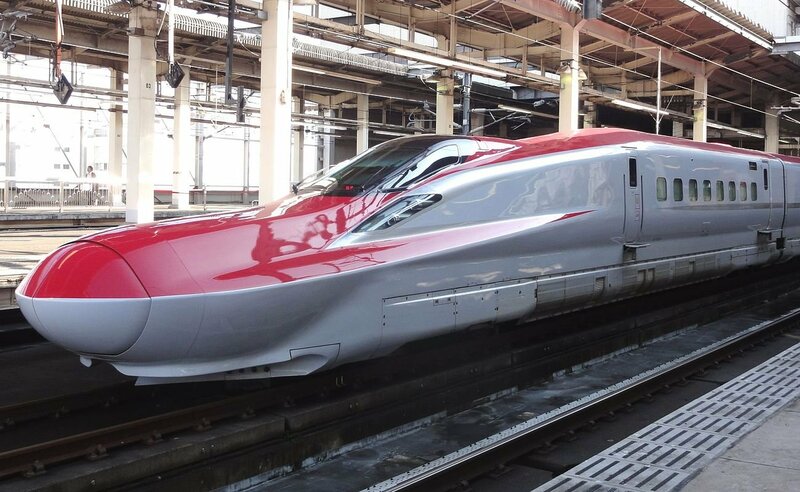 Shinkansen brought massive economic and social benefits to Japan. 5G could bring similar benefits to the entire world.